I love springtime. I love the warmer weather, the flowers that come up, and hearing the birds chirp, kids laughing as they play outside, and I love to put away my winter clothes and pull out my spring/summer clothes. Living in Utah our winters can be snowy and cold. And I just love when it warms up a bit and we can get outside! Do you ever go to pull out your warmer clothes and you have nothing to wear? Or last years clothes are out of style? Or you just want something fresh and new? This year when I went to pull out my Sunday best I realized that my springtime dress and skirt wardrobe was severely lacking. What did I even wear last year? Because surely it couldn’t have been the old clothes I found in my closet. So I went hunting for fun new dresses that I could wear out on the town, to church, or to nice events. I also went looking for casual dresses that were comfy. My main criteria when I shop are: is it comfortable? Is it cute? Is it in style? But my most important criteria I look for is: MODEST! There is nothing that makes me feel more confident than when I find something that fits within my standards. And since I shop the plus sizes it can be hard to find dresses that are cute and trendy that go to my knees and have sleeves. 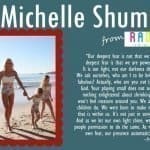 So, I want to share with you my findings! 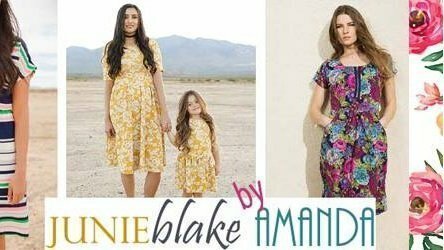 Here you will find super cute, super comfy, MODEST dresses for girls, tween, women, plus size, and everything in between!! Consider this your one-stop shop for all things dresses. To order, head on over to Modest Molly. You can also order through our Instagram page or our Modest Molly Boutique site. To receive a 10% discount on your first purchase follow us on our social pages above and mention it in your message. This dress is my fave! It is adorable! The fabric has stripes, which are so on point right now, and it is a lightweight fabric, which is great for the upcoming warmer months. 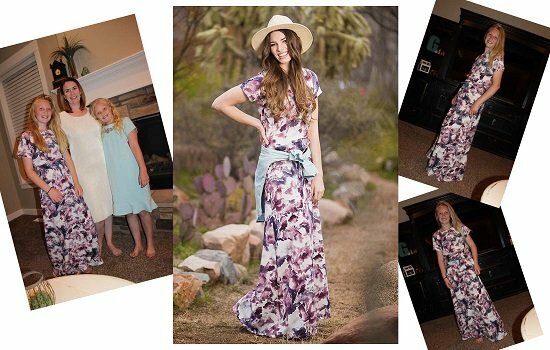 Everyone that has tried on this modest and trendy women’s dress loves it instantly. It goes to the knees and the arms are nice and loose. You can wear it to church or an event, you can add a cardigan or levi jacket, some sandals, and you outfit is complete! The Gina is available in small to plus sizes. 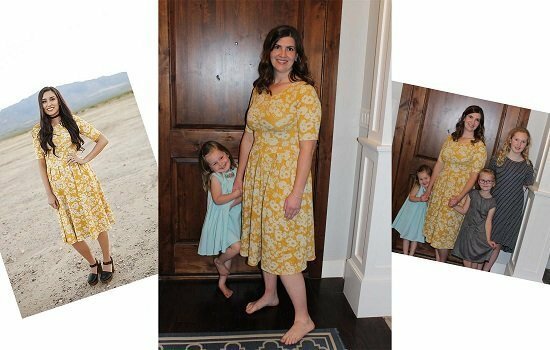 Along with the Gina, this modest women’s dress is so cute for spring. It’s lightweight and comfortable. The thing I love about this dress are the pockets!! Are you kidding me? So cute! 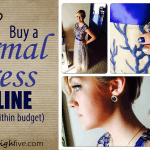 This dress can be fancied up and even worn for homecoming or as bridesmaid dresses. It is a stunner! The Adrianne comes in a black/brown color and light blue. The sleeves are a little shorter, but still very modest, it hits just below the knees, and the fabric is a little heavier than the previous 2 dresses. But, you guys, pockets!! Even though the fabric is a little heavier it doesn’t feel heavy or hot. It is very comfortable! I was a little skeptical when I first saw the Andres. I wasn’t sure the fabric was what I was looking for. But, can I just tell you, everyone who has tried this beautiful modest dress on looks amazing, and feels amazing in it. It is one of those dresses that looks better on than off. My friend tried on some dresses and I made her try this one on, even though she said it wasn’t her style and she didn’t really like it. It turned out to be her favorite! This would make an adorable bridesmaid dress, graduation dress, Homecoming dress, or for any event! It’s also casual enough for church. 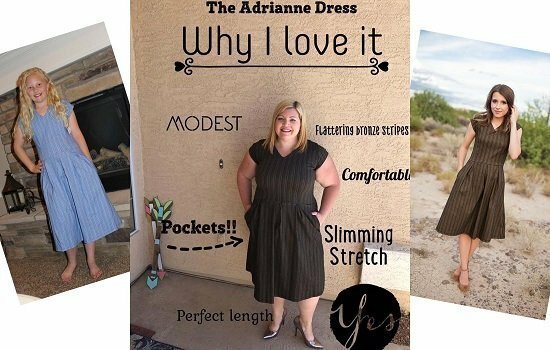 The Andres works great for women who have a larger bust or broader shoulders, but also fits petite women. The Nicole JUNIEblake dress is a favorite by all who see it, try it on, wear it, or are just in its presence. The #1 thing women love about this dress are the arms. They are longer, but not too long. Arms can be a trouble area for us, am I right? But this dress compliments that and still has a springtime feel. The fabric is delicious, and so so comfortable! The pleats in the front, be still my beating heart. This is a fave for sure! 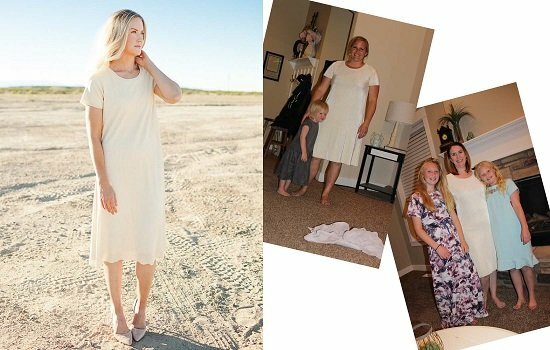 This is a Maxi dress that goes to the floor, and then some. It is really long! So if you are tall, here you go! If you are not tall, this dress looks SO cute with a belt around the waist and then gather up the top. The fabric is light and springy with the flower print and looks so cute! If you have larger hips, this dress will be a little tight in that area, it doesn’t stretch as well as the other dresses. But it is a stunner ladies! This is a mommy and duo. You can order just the Mom or just the Me or both together! How cute is that?!? This dress is so cute and modest with its knee length style with loose longer arms. This is so cute with a black belt around the middle or a black cardigan. It has a lace style fabric that is adorable. This is the ultimate comfort wrapped up in cuteness. This dress can easily be dressed up or down. I picture myself snuggling up in the cute dress reading a good book. The waist can sinch up to show your cute figure, or you can leave it loose. This dress is a warmer dress. It has long ¾ sleeves, and it a sweater like material. That is where it gets its comfort from. It is like wearing a giant fashionable sweater. The Madeline another dress that I wasn’t so sure about when I opened the package. But, ladies- comfort and style are all over the place with this dress. You can totally dress this one up or down and it is so yummy! I can compare it to wearing one of those t shirt dresses that everyone has. It has a slight gold color to it, which makes it a little fancier-if you need fancier! This would totally work at a wedding as a bridesmaid dress! Love it! This trendy tween dress is so cutie-pa-tootie! It is a maxi style dress with flowers. The arms are longer and it has a more fitted fit. My daughter loves this dress! And can we say stylish?? She loves how comfortable it is how easily she can move around in it. The Brooklyn is a modest t-shirt style dress. It hits right above the knees in the front, and goes just below the knees in the back. Unless you buy it larger, then it will be longer. The stripes are super in right now and your tween will feel super cute in this comfy stunner! Because of the baggier style, the XL in tween can even be worn by a size S woman with a cute pair of leggings! This dress is just cutesy. Such a high quality fabric that is perfect for spring. 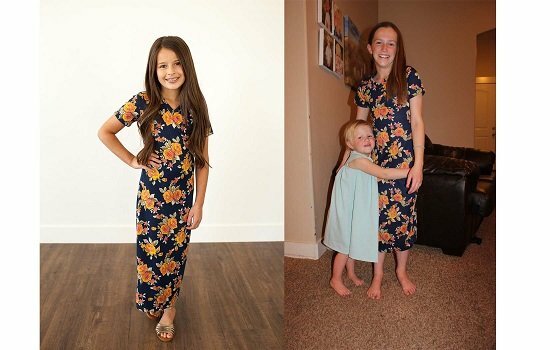 The flower design is embroidered and you can even buy a matching dress for your little girl, so they can be twinners. The little ruffle at the bottom ads just the cutest bit of style. 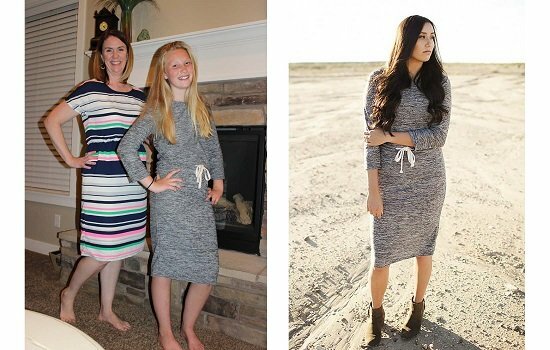 This dress comes in 3 different color options so your tween can choose her favorite! 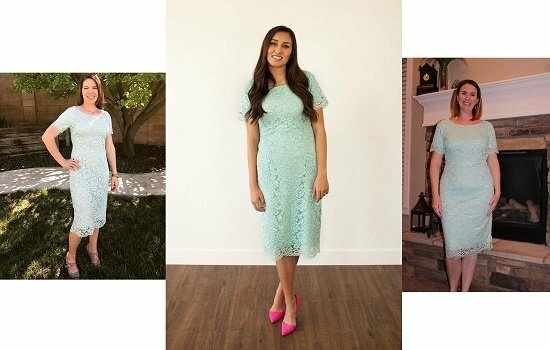 The lace dress matches Jasmine women’s dress for the Mommy and Me matching look. 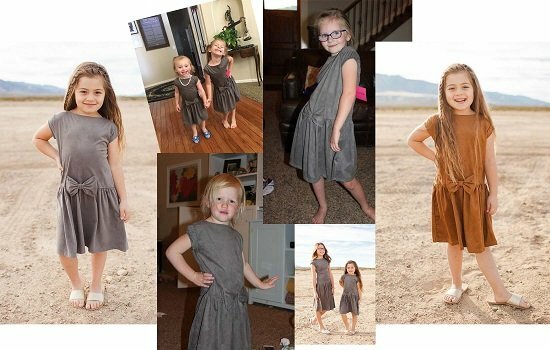 The brown and Gray dress are the softest fabric! It’s almost like a microfiber, which makes these dresses ultra comfy! These 2 colors also come matching with little girl dresses so your daughters can match. Or if you are looking for matches for family pictures, these would be adorable! This is a coordinating dress for your little girl along with the tween Caylin dress . The embroidery is adorable and the fabric is comfy. I also love the soft blue color. 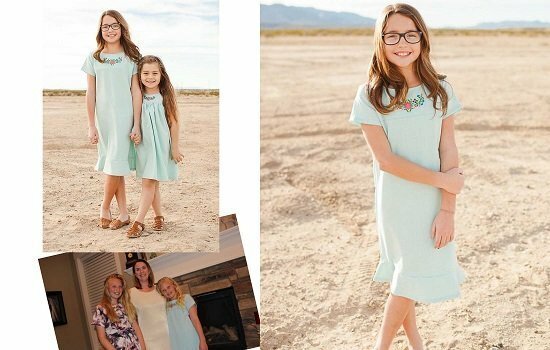 Your little girls will be so cute and “matchy” for any event or family pictures. This would also be cute for a little flower girl! Even though it’s nice and lightweight, the fabric is heavy enough that you won’t need any additional layers for modesty. 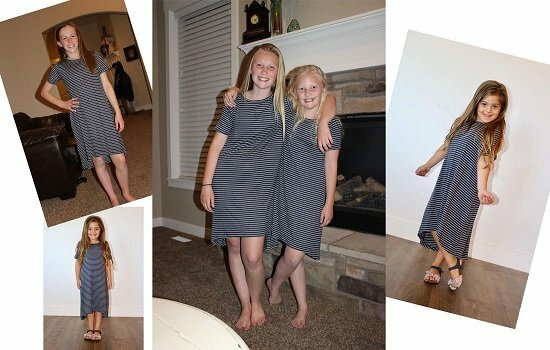 This modest dress comes in 2 different colors for your little girls, gray or brown. It also matches the tween style Savannah. It is the same material, that soft microfiber yumminess. I let my neighbor girls try this dress on and I couldn’t get them to take it off. They LOVED it! And that little bow on the front ads just the pop of cuteness for the little girls. So there you have it! A whole list for your springtime/summer dress wardrobe. 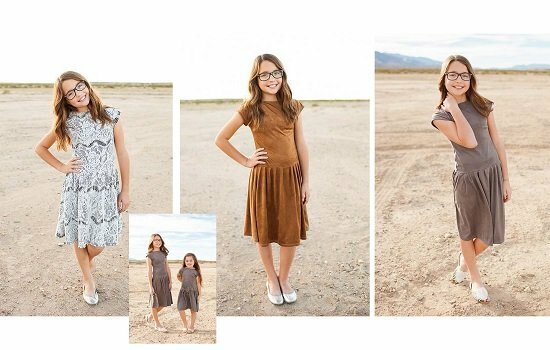 There are a lot of cute interchangeable outfits that would coordinate for family pictures, or styles that can be fancy or casual. But what you will find with all these dresses are comfort, style, and modesty!! Wam Bam! Inventory and sizing is subject to change. For up to date lists of dresses and what we offer head on over to Modest Molly. This is where you can order dresses and tell us what you love about them! Also follow us on Instagram @mommyhighfive for updates, coupons, specials, and fun! Happy Shopping! !